To vet or not to vet, that is the first question that you as homeowner must decide when considering a contractor for any siding work. What you want to rule out, without any debate, are scammers. — These are so called contractors who may have a good sales pitch, but are interested only in your money. HouseLogic provides five scam scenarios to be on the look out for. There are many siding contractors seeking an honest living. Here the top 22 qualifying questions to determine if the contractor in question is the right fit for you. 1. Where is your office located? How long has your company been in business? These are the first type of questions to ask, or information for you to find out. It gets the ball rolling in a few directions. An established contractor likely has an office in your area. That’s a positive sign you’re not dealing with a scammer. If you aren’t thoroughly convinced by everything that follows, then take a drive to that office to be sure it exists. Knowing how long they’ve been in business opens the door to their experience (more on that later). These are very reasonable questions to ask, though chances are you can find out this information before having any contact with the contractor. 2. What are examples of jobs you’ve completed? Do you have referrals and reviews I can look at? 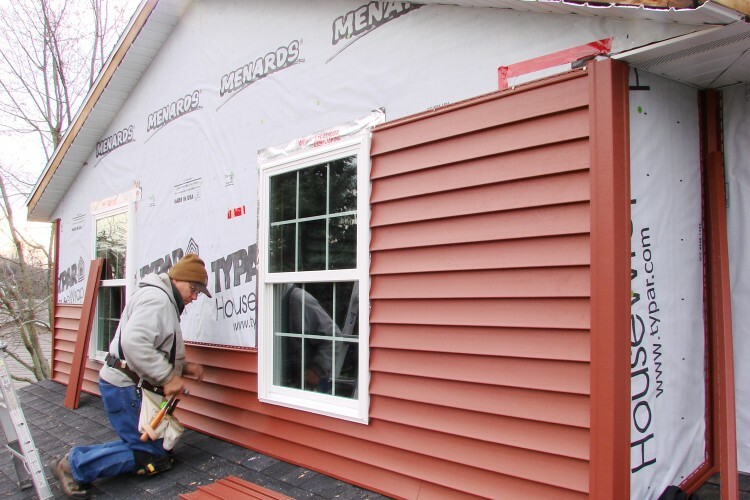 Testimonials and examples of the completed work are invaluable while hunting for quality siding contractors. Many professional contractors will provide this without you even asking, via their website or a portfolio they carry with them as part of their sales presentation. In the event that information is not made available to you, be sure to ask this question. Examples convey experience better than words can. Referrals provide you with an option to investigate the contractor with other homeowners. Ideally, you’ll contact three of these people to get well rounded feedback, but that’s up to you. No need to contact more than three, and one or two is better than none.